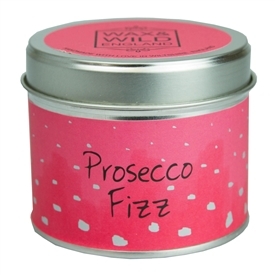 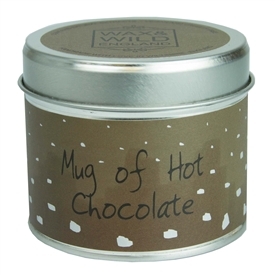 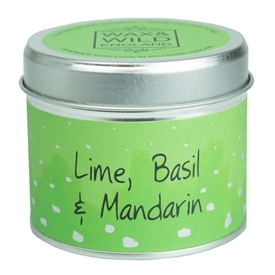 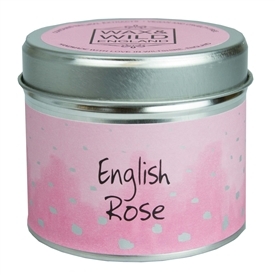 Sparks Gift Wholesalers stock a wide variety of wholesale candles and wholesale tealights gifts. 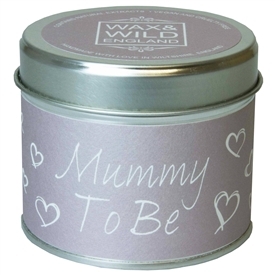 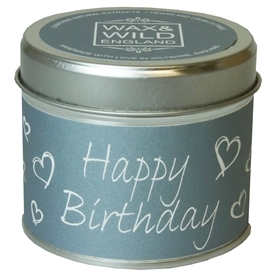 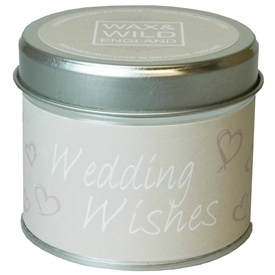 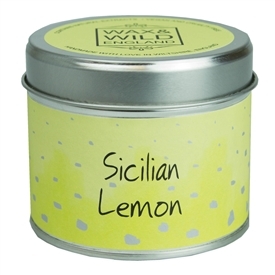 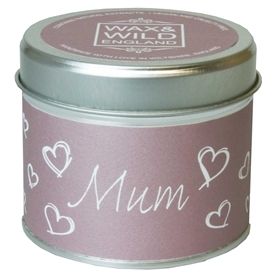 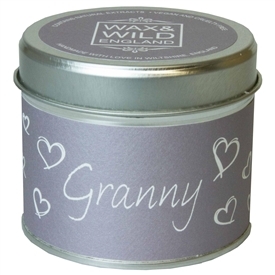 We supply gift retailers with plain candles, church candles, fragranced candles, scented tealights, wholesale tealight and holder sets. We also stock wholesale remembrance candle products. 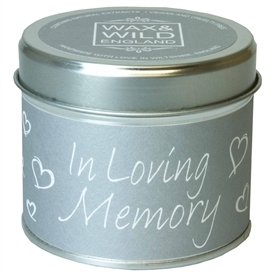 Please check out our Memorial and Remembrance section. 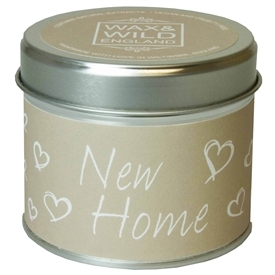 For other great smelling house fragrances please also check out our Oil Burners too!